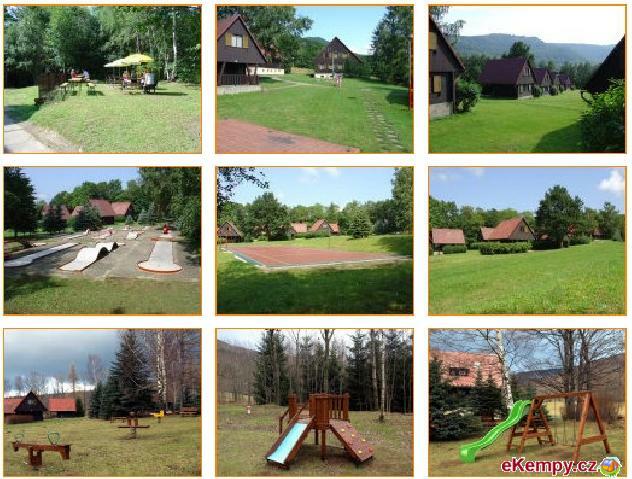 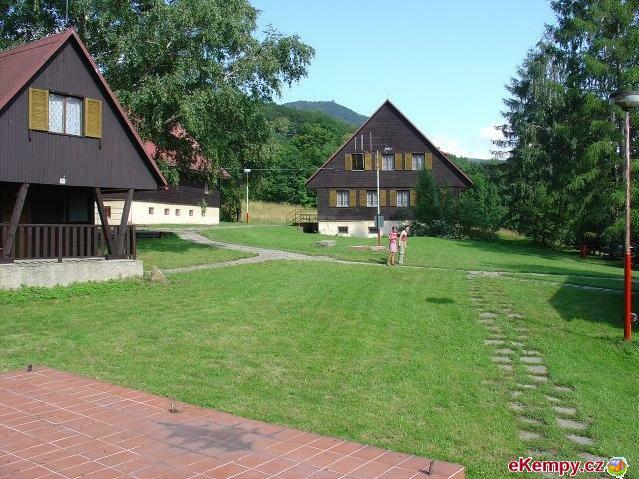 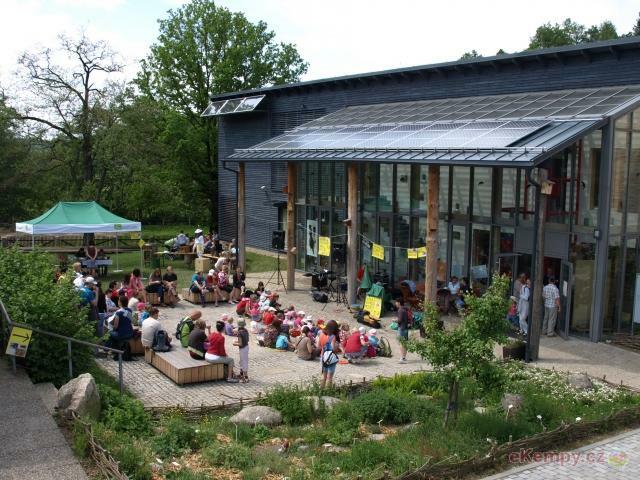 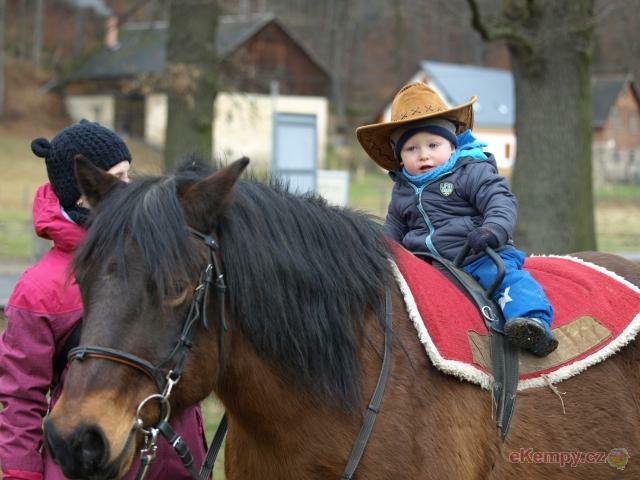 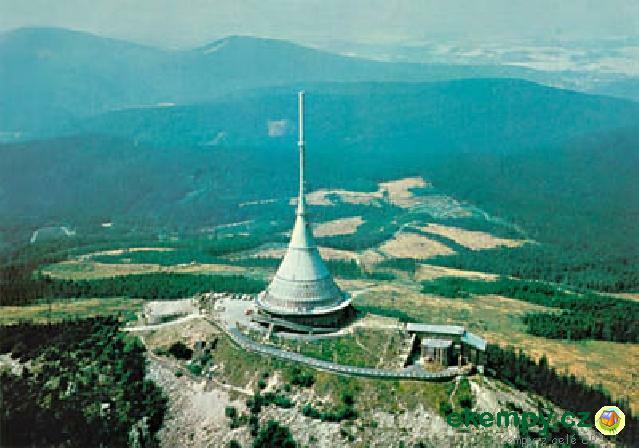 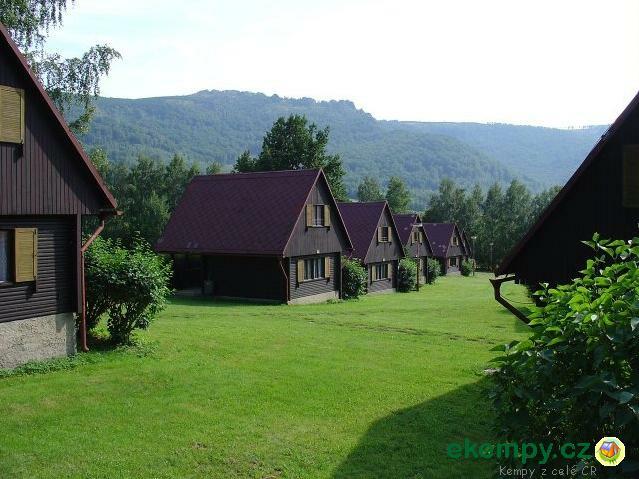 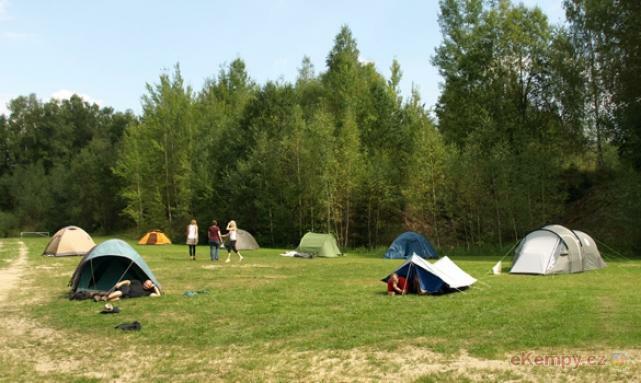 The camp is located in a quiet environment Jizera Mountains, offering a beautiful view of the tower on spruce. 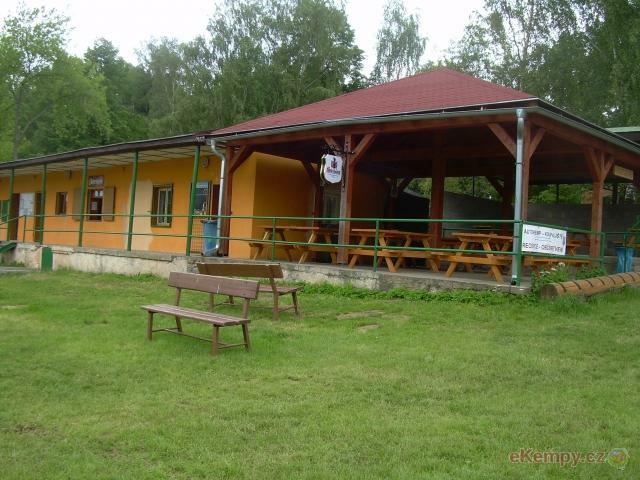 Its location is ideal for lovers of..
A camp-site at the river Jizera, there is Riegrova stezka (Riegr´s trail) near here and Dolomit caves. 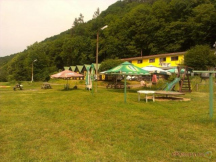 At the road from Železný Brod to Podspálov,..
Recreation site is situated in beautiful environment of Jizerské mountains, which is called three-land. 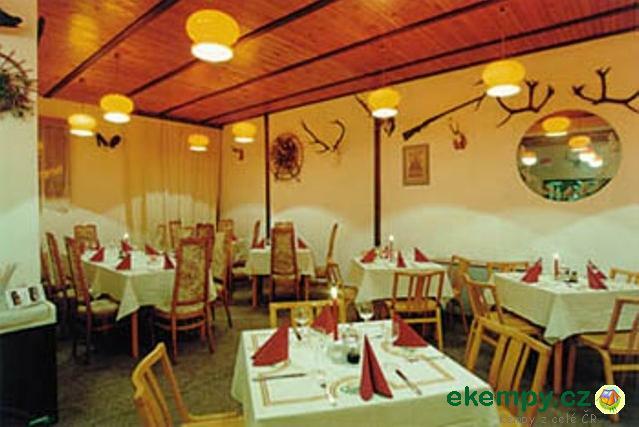 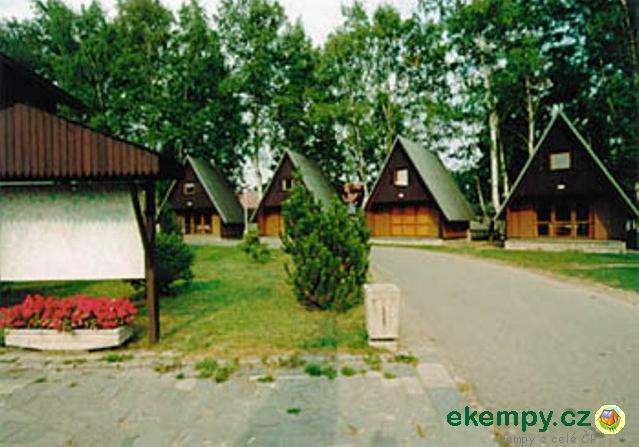 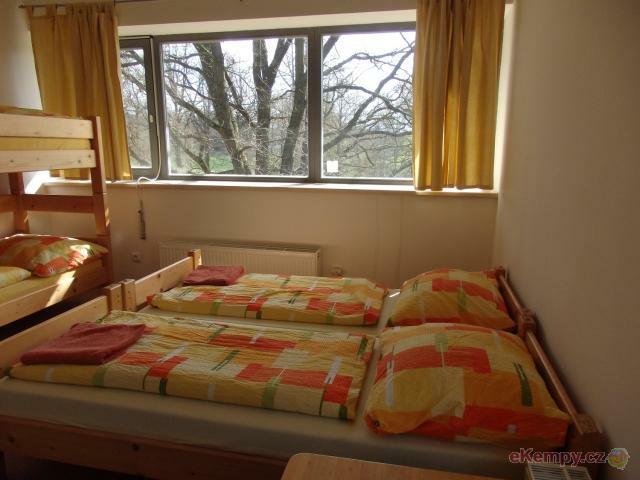 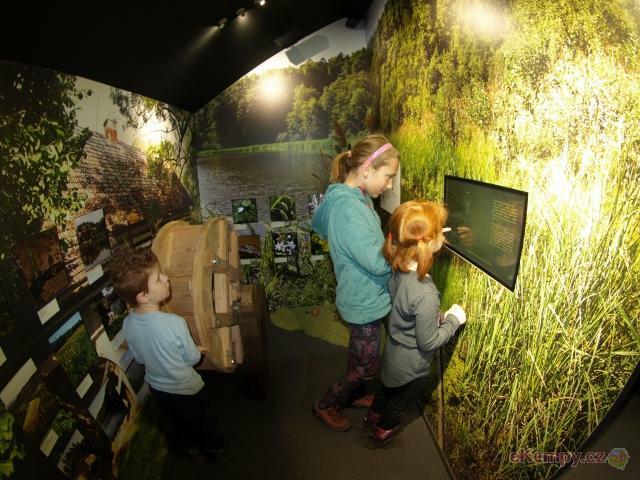 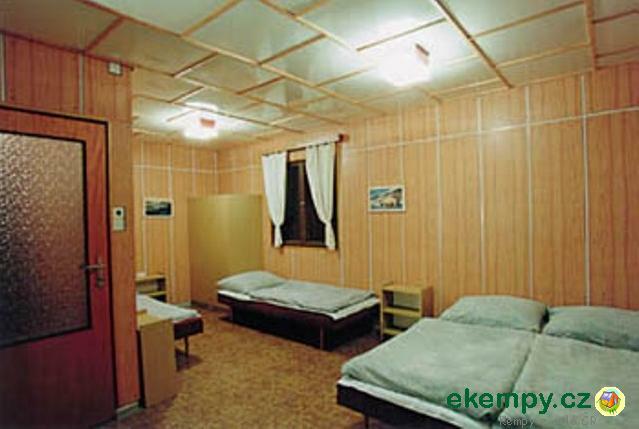 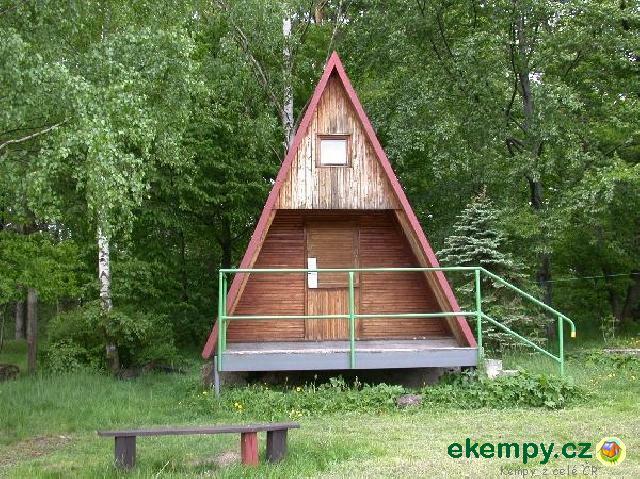 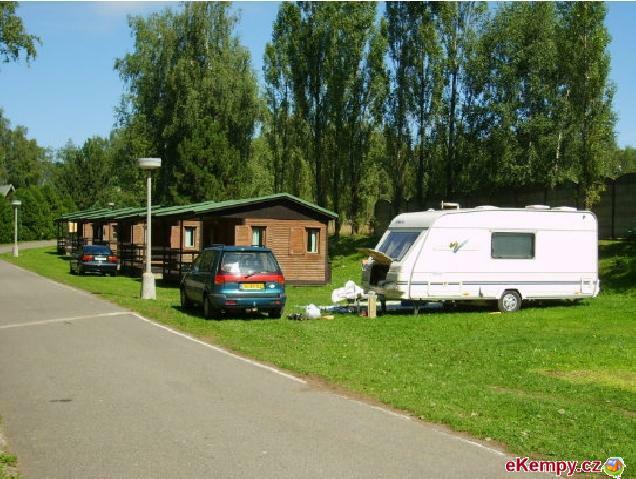 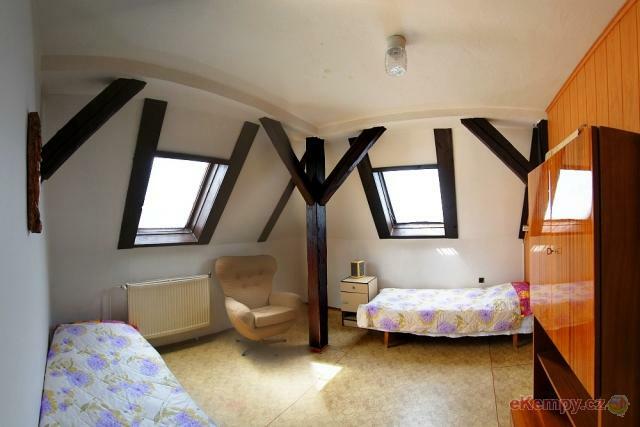 Jizerky offer accommodation in cabins with..